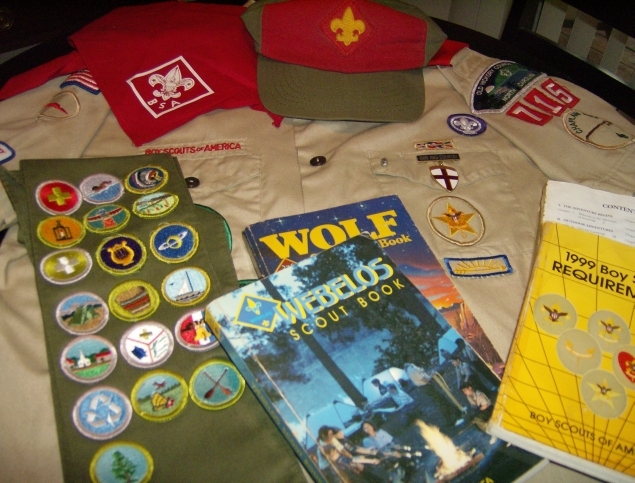 My Scouting uniform, hat, merit badge sash, handbook and other items. 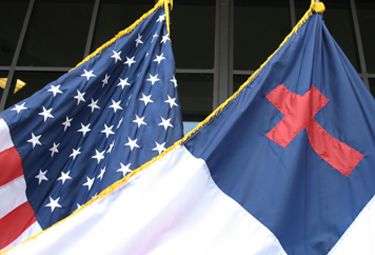 As many of you have already heard, the Boy Scouts of America will be considering easing up their controversial national policy excluding gay Scouts and Scout leaders (see local North Carolina coverage, including some remarks from me, for more). 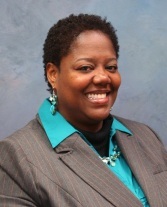 The policy would allow local units to decide their own membership and leadership standards. The policy is a step forward and a huge development, no doubt, but it isn’t perfect. The policy excluding members and leaders on the basis of religious belief is not being amended and the local-based policy will result in gaps that could still leave some young gay boys and men at the mercy of hostile, anti-gay leaders, bullying and harassment (see this Associated Press article in which I contributed some comments for more on this issue). Regardless, this step toward progress is one I support. Below, my letter to the national Boy Scouts of America’s office, which is accepting input on the proposed policy change. You can provide your own input via email at nationalsupportcenter@scouting.org or you can call the National Service Desk at 972-580-2330. A representative will take your call and ask if you are for or against the policy change (h/t Dallas Voice). I am writing in support of the proposed national policy change that would allow local chartering organizations to determine their own membership and leadership standards for individual troops and packs. Though I believe the policy does not yet go quite far enough in addressing all issues of discrimination, rejection and exclusion, I believe this is the right step forward. I urge you to approve the proposed policy. In 2000, I was dismissed from Scouting at the age of 14, after I came out as gay and started an anti-bullying club at my high school. 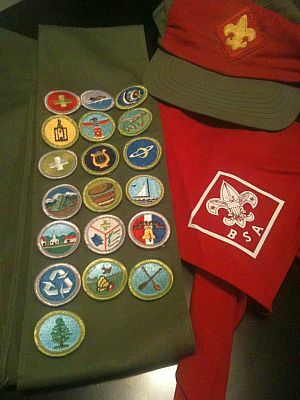 I had been involved in Scouting since elementary school. Scouting was an integral part of my life. It was a support network of family and friends. At the time of my dismissal, I had recently served as my troop’s chaplain aide and was a few short community service hours and a scoutmaster review away from obtaining my Life rank. If I had not have been dismissed, I’m more than sure I would have earned my Eagle award shortly thereafter. I am saddened that opportunity was taken away from me, as my scoutmaster put, “If you choose to live that lifestyle, then you’re choosing not to be a Boy Scout.” They were harsh, scary and intimidating words for a 14-year-old to hear from a man he respected. With this policy change, I hope that other young men like me who are in Scouting now will not be faced with the same humiliation, exclusion, derision and rejection I once was. As an organization that cares about the well-being and development of our young men into future citizens, I am sure you also do not want our young people to be treated in such ways. In the first edition of the Boy Scouts Handbook in 1911, Scouting promised that “every American boy shall have the opportunity of becoming a good scout.” It has, as of yet, been more of an ideal, but I hope that this proposed policy change will finally begin to fulfill this promise and move the Boy Scouts of America forward in remaining true to its core American values and principles. Indeed, moving toward inclusion will ensure that Scouting truly means what it stands for when it teaches young men the Scout Oath and Scout Law. I urge you to pass the change and continue your movement toward acceptance of all your Scouters, gay or straight. 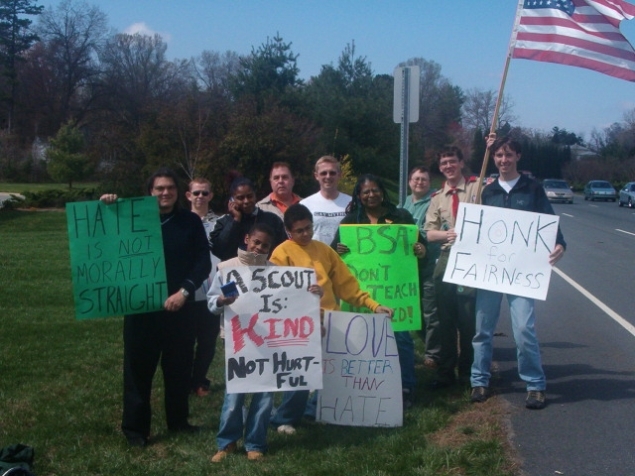 Old Hickory Council, Winston-Salem, N.C.
A long time coming: Pictured, dear friends gathered with me to protest the Boy Scouts' anti-gay policies in an event at the Old Hickory Council headquarters in Winston-Salem, N.C., in 2004. I got my first taste of Boy Scouts in first or second grade. A friend of mine was a member of a local Cub Scout unit. Of course, I just had to be a member, too. For whatever reason, I ended up fading out of that pack. It wasn’t until fourth grade that my interests were piqued again. This time, several friends of mine at South Fork Elementary were members of the Cub Scout Pack 715, their home base the church right next-door to the school. I became a member, and that’s where I stayed, eventually working my way into Boy Scout Troop 715. My Boy Scout cap, bandanna and merit badge sash. I wouldn’t be the person I am today without my childhood and adolescent experience in the Boy Scouts. The lessons, values, principles and ideals imparted to me there have become part-and-parcel of my being. They will last a lifetime. Unfortunately, my involvement with the Boy Scouts of America couldn’t last the same lifetime. What I will tell you, though, is just how the feelings of abandonment, rejection and betrayal that I felt as a 14-year-old recently-out gay kid are just as strong today as they were then. My troop’s scoutmasters, other leaders and my peers were more than mentors and friends. Many of them were family. Never in a million years would my naive, young mind have anticipated the actions of my adult leaders and friends. Just as the lessons the Scouts gave me will be with me for the rest of my life, so, too, will the hurt they left in my youthful heart and soul. 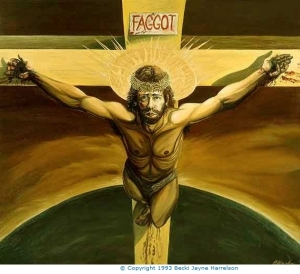 There even seems to be a breath of fresh air in some of the most ardently anti-gay organizations. Eagle Scout Bryan Wendell, the senior editor of the official Boy Scouts of America Scouting magazine blogged on Monday about No Name Calling Week. That the Boy Scouts, who still hold virulently anti-gay policies that prohibit openly gay or bisexual youth and young men from membership and leadership roles, would openly discuss and promote an anti-bullying event sponsored by an LGBT organization is a sure sign of progress. Young people — no doubt influenced by their many peers organizing in high school or college LGBT student organizations — are making strides to make their communities, organizations and, ultimately, our nation a better place. 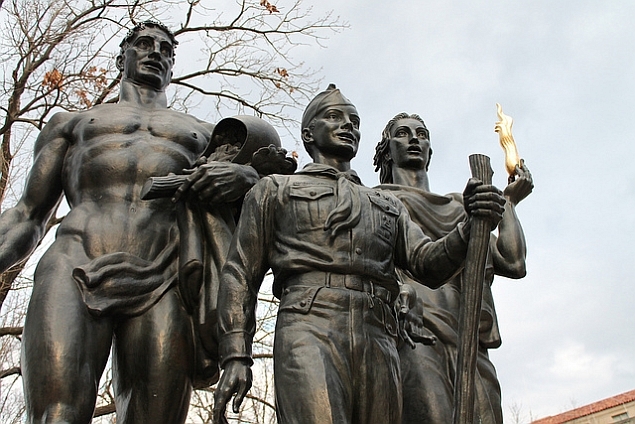 Today — Feb. 8, 2012 — the Boy Scouts of America celebrated their 102nd birthday. As another year passes and the organization becomes older, I wish for it to become wiser. As younger members — like Scouting‘s Wendell — rise into adult leadership positions, I have hope that they will. The Boy Scouts of America is a great organization. The work they have done building up the lives and spirits of America’s boys and young men is gargantuan. The annals of history are filled with the good deeds of men who learned their first lessons in patriotism, loyalty, honesty and dedication from their childhoods in the Boy Scouts. I might not have ever had the opportunity to earn my Eagle Scout award, but in the future, perhaps, other gay young men will. When you blow out your candles today, Boy Scouts, I hope your wish is the same as mine — that your friends and all of the boys and young men who follow you will be treated with the dignity, respect, love, friendship, brotherhood and acceptance that they deserve.